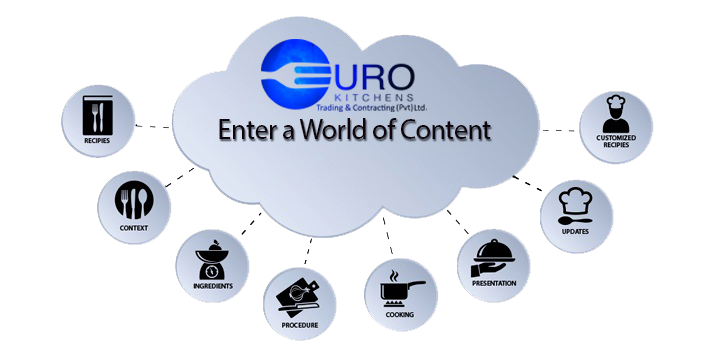 Eurokitchens Trading & Contracting (Pvt) Ltd .
Eurokitchens Trading & Contracting (Pvt.) Ltd, (EKTC) is incorporated in Sri Lanka and a member of Planning Office Postl Gmbh, Austria (POP).